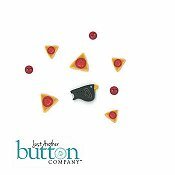 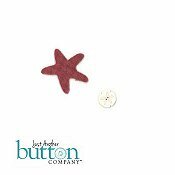 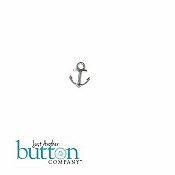 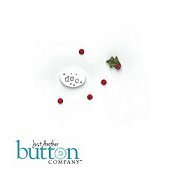 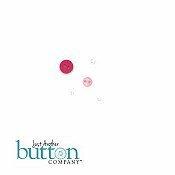 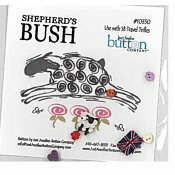 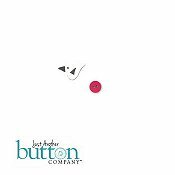 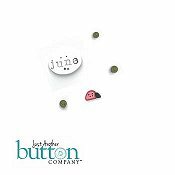 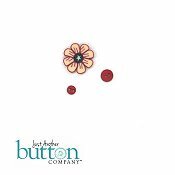 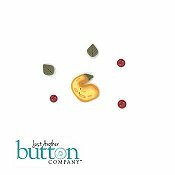 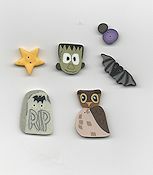 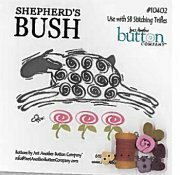 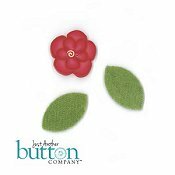 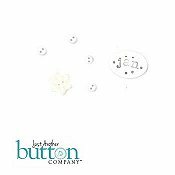 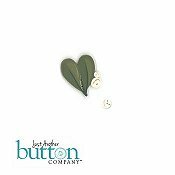 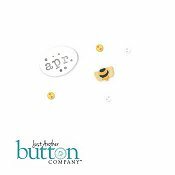 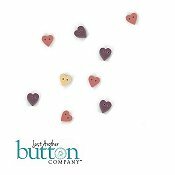 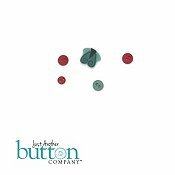 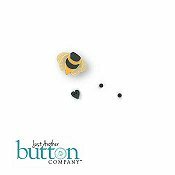 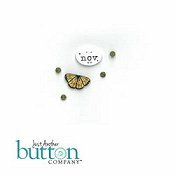 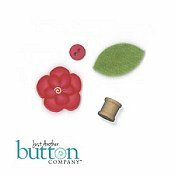 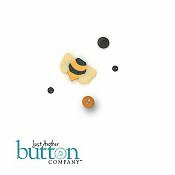 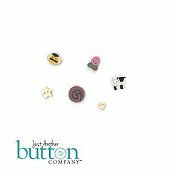 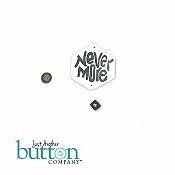 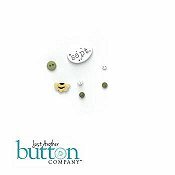 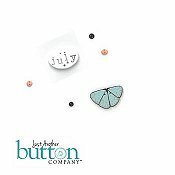 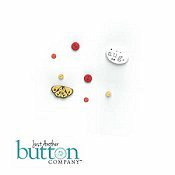 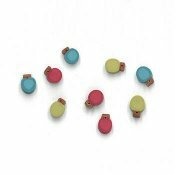 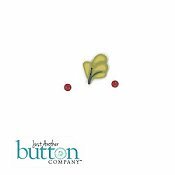 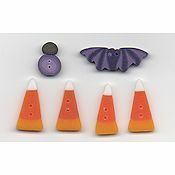 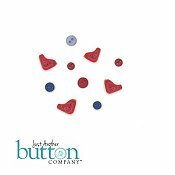 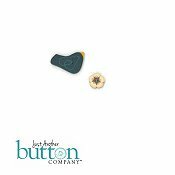 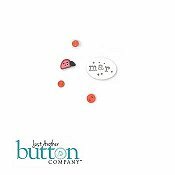 Just Another Button Company (JABCO) offers a wide selection of buttons, embellishment packs and counting pins. 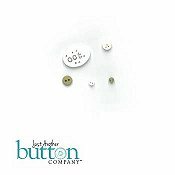 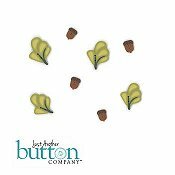 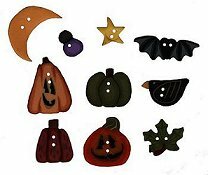 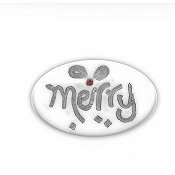 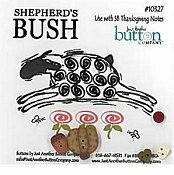 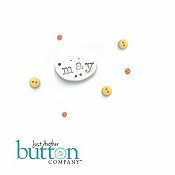 You'll also find button packs for specific patterns from your favorite designers, including Amy Bruecken, Country Cottage Needleworks, Cross-Eyed Cricket, Glendon Place, Lizzie Kate, Praiseworthy Stitches, Sam Sarah Design Studio, Waxing Moon and more. 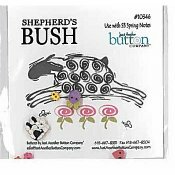 If you can't find what you're looking for here, email us at xstitch@stoneycreek.com. 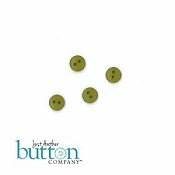 Jabco Button Pack - The Stitching Bear - Boo Hoo?